Whatsapp is one platform that everyone is using nowadays irrespective of their mobile platform. Whatsapp has come a long way adding features after features leaving its competitors far behind making it the only messaging app you will ever need. now officially supports the generation of WhatsApp group invite links. So, no more hassles of adding members manually everytime. 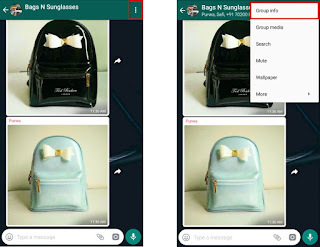 With WhatsApp Group Link, you can simply copy the link and share it with the person who you want to add to the group. That person then simply has to click on the link whenever he/she want to join the group. This comes handy when you don’t know the phone number or you are just lazy like me to add someone in the group. Share them the link and they will join the group. Finally, You can now copy the generated link or directly share. it with the person who you want to join the group. I have compiled a series of screenshots to make it more clear. 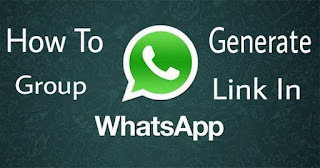 First and foremost important thing is that you should be the group admin of a group to generate WhatsApp group Invite link. Step 2. Open the Group whose invite link you want to generate. Step 3. Tap on the name of Group. It will open details of Group. Scroll down and you will find Invite to Group via Link. Step 4. 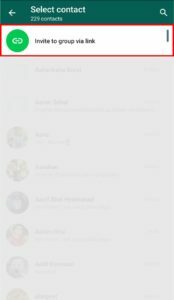 Tap on Invite to Group via Link. It will open Invite to Group via Link window which has all the group share option. Step 5. Here you can select either Share Link or Copy Link or QR Code. Step 6. Tap on Share Link. It will open all the way you can share your group link like the message, mail, etc. You can select any one as you want. That’s it now onwards you don’t need to save contact of a new person to add him or her to WhatsApp group. Just share your group invite link and if they are interested they can directly join the group. That’s it. 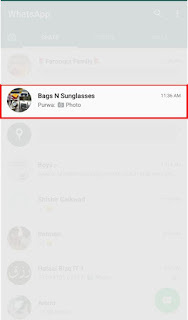 Creating a WhatsApp Group Invite link is as simple as that. 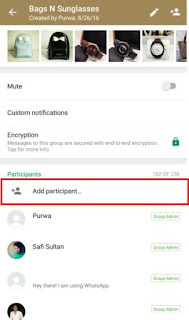 Note that you can only generate a WhatsApp group invite link only if you are an admin. The link will work only on WhatsApp, not on the browser! Let me know if you have any questions in the comments section below.